The latest Talking Transport is a special podcast comes from the inaugural CAV Scotland event in Edinburgh, which is being held alongside Traffex Road Expo Scotland and Bridges Scotland. You can listen to it here. The event features a series of discussions about how Scotland can be part of the CAV revolution including becoming a centre for testing the new technologies, taking advantage of its wide range of roads, levels of congestion and weather conditions. 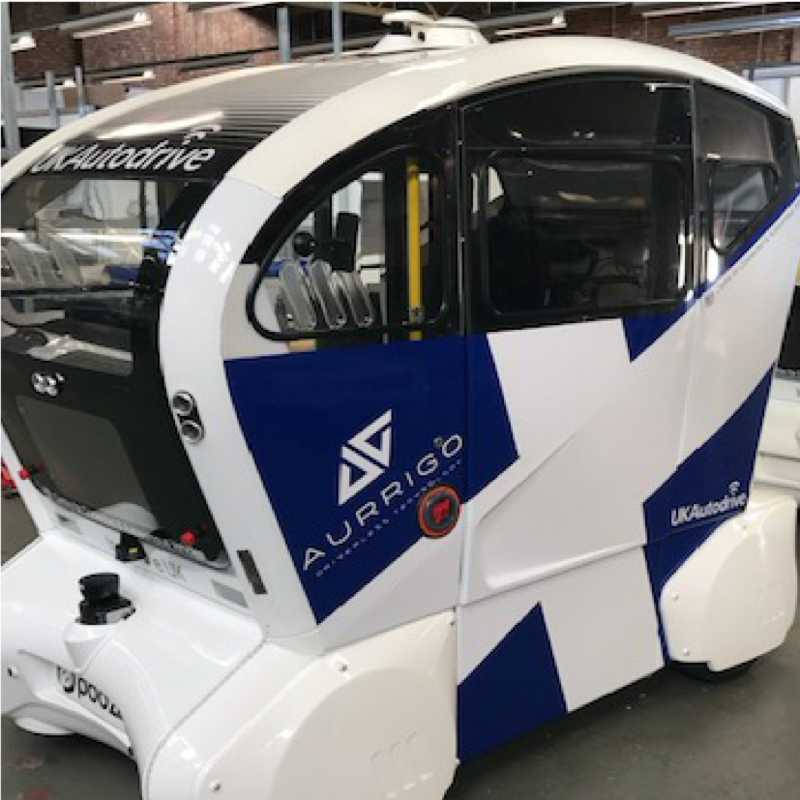 In today’s podcast, sponsored by Cubic Transportation Systems and WSP, you can hear the full speech from Michael Matheson, the Scottish Government’s Cabinet Secretary for Transport, Infrastructure and Connectivity, and we also hear his thoughts about the technology after he’d ridden in a driverless pod at the venue. You’ll also hear from Cubic Transportation Systems President Matt Cole about the importance of CAVs to his business and also why he’s taken time out of his busy schedule to come to Edinburgh to speak, and we also hear why leading consultancy WSP is so interested in being part of the CAV conversation.